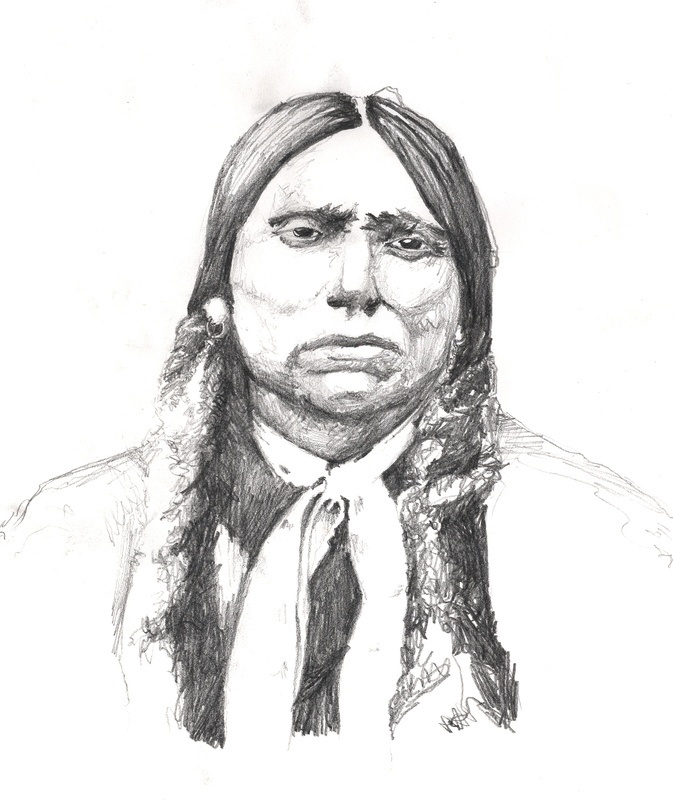 One of Goodnight’s closer friends was Quanah Parker, with whom he fought and later befriended when Quanah moved into the canyon. They battled each other but, when the war was over, they let go of the past and developed a lifelong relationship. With partner John Adair, Goodnight formed the JA Ranch in 1877 and created an empire covering 1.3 million acres supporting over 100,000 cattle. 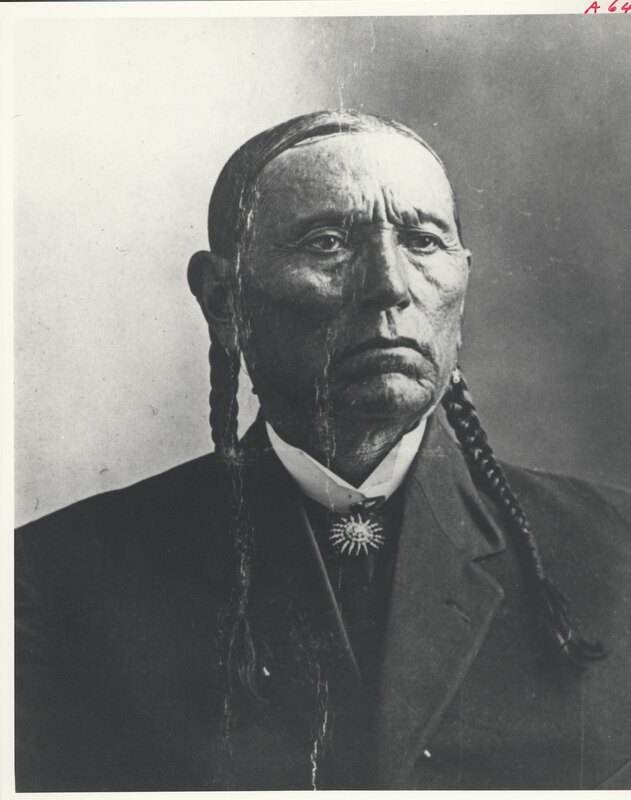 The partnership ended in 1888, and Goodnight moved sixteen miles north of the JA Ranch to a place near the north rim of Palo Alto Canyon. There where the Fort Worth and Denver Railroad came through Armstrong Country, Goodnight began building what was known as Goodnight Station, later to become the town of Goodnight.